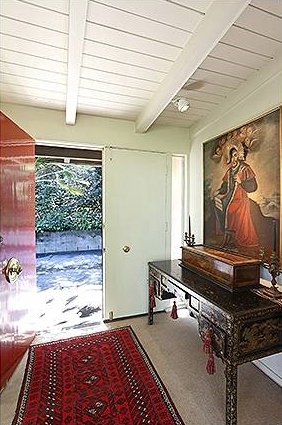 Agent Comments :: A Cliff May "inspired" home, exemplifying the best of style, design and Southern California architecture. 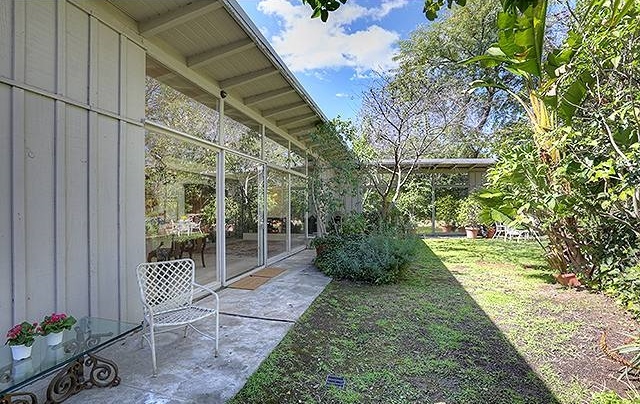 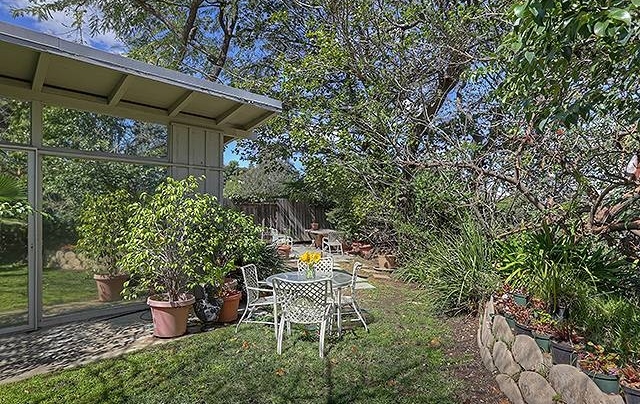 Nestled in the hills overlooking gardens and lush trees, this "very cool" secluded MID-CENTURY 3 bedroom, 2 bath 1998 sqft home awaits the "perfect buyer" to bring it back to its original iconic splendor. 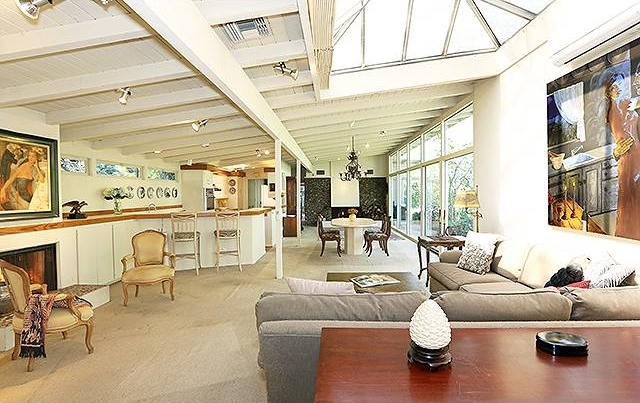 Situated on over 1/2 an acre (22,507 sqft) of flat and hillside greenery, (yes, there's room for a pool), this spacious "floor to ceiling" home is naturally light, bright and open.